The Elika Blog is a one-stop-shop for insider news and advice on finding a Los Angeles home to fixing it up, and fitting it out with style and know-how. 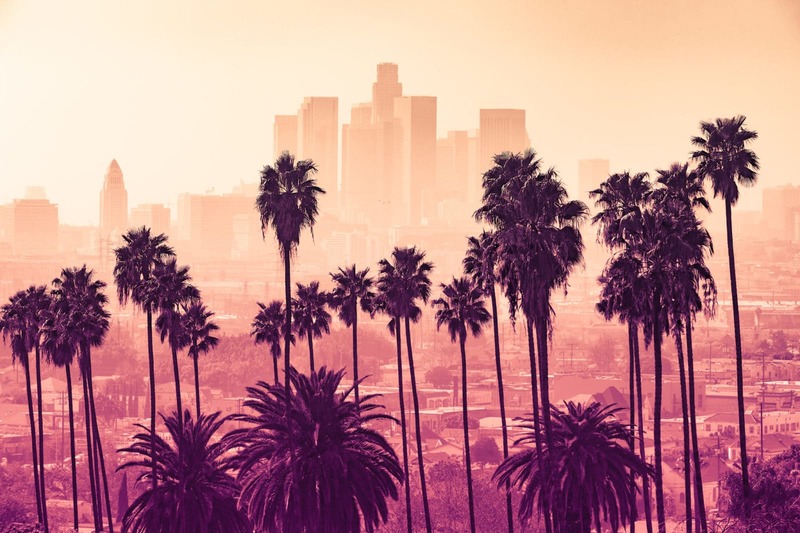 Relocating from New York to Los Angeles is an exciting prospect for many, but it comes with more than a few hurdles to overcome. There are a number of tips and recommendations that Californians can offer New Yorkers when considering purchasing a home. Culturally, Los Angeles is very different than New York in regards to physical size, layout, traffic, and public transportation. There are plenty of things to consider when choosing which neighborhood in LA to move. The city of Los Angeles is 503 square miles. That’s only 200 square miles larger than New York City, but when you include LA County, that number jumps to 4,084 square miles and 10 million residents. LA is a sprawling place, and it’s not always easy to get around. Public transportation in Los Angeles is practically non-existent by New York standards. While New Yorkers rely on the subway every day, LA abandoned its subway infrastructure decades ago in favor of its interstate highway system. Public transportation infrastructure is improving since Los Angeles was selected for the 2028 Summer Olympics and the rise of ridesharing services, but Californians still heavily rely on cars as the main mode of transportation. More importantly, though, is deciding on the neighborhood in which you’d like to live—a neighborhood that fits your lifestyle while also making areas of the city that you frequent easily accessible. Lifestyle plays a big part of living in California. Where you live in Los Angeles not only dictates what you do and where you go but also how you live. Do you love the young hipster vibe of Brooklyn? Silverlake may be the neighborhood for you. Do you live a block off of Central Park in Manhattan? 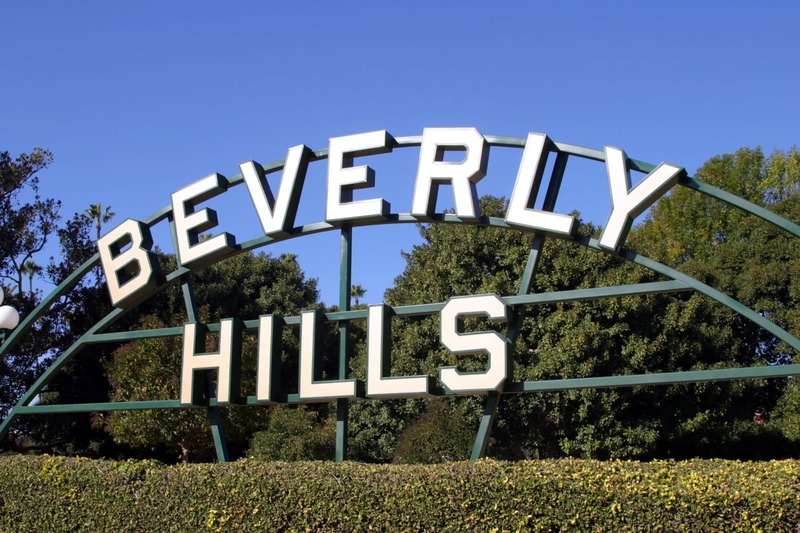 You may want to try Beverly Hills. Don’t forget that the beaches in LA are some of the best in the country. If sand and surf are what you’re looking for, you may decide on Santa Monica or Venice. 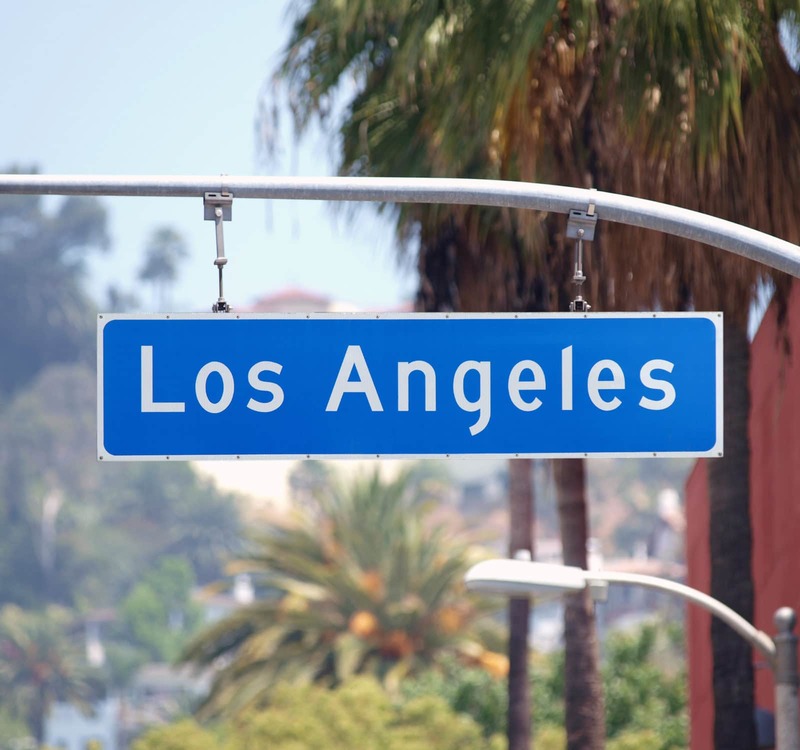 Los Angeles can cater to your lifestyle, but first, you need to narrow down your options. Obviously, the price is also a major factor when buying a home. New York and Los Angeles are both expensive real estate markets, and the neighborhood you choose can be the difference between a one bedroom bungalow or a home with more room to breathe. Your dollar can stretch further living in LA, but you have to know where to look. Time is another factor to consider when relocating from New York to Los Angeles. In the best of circumstances, time can be an added pressure. How many visits will you be making to LA to find the perfect house, and how long will you have time to look? Will you be setting up appointments in New York and then traveling to the Golden State? Have you scheduled enough time to get from appointment to appointment? If you’re traveling during rush hour, consider that most Californians have to add 45 minutes to their commute. At this point, many people will be considering contacting a realtor. Having a person in Los Angeles who knows the area, knows the market, and knows the neighborhoods is absolutely essential. You need a person who can set appointments, efficiently manage your time, and help you find your perfect property. Unfortunately, many real estate agents are in the market to sell houses, not assist buyers. Their motivation is often clouded, and they do not always have your best interest at heart. A buying agency, like Elika, does not have that sort of conflict of interest. We partner with agents who are unbiased because they are focused only on you and not the seller. Elika is also in the unique position of having offices in New York, plus an extensive referral network in Los Angeles. We understand the transition that New Yorkers are making when relocating to the city. Our buying service is designed to help you track down your perfect new home. Our network agents have access to all LA real estate. They have an intimate understanding of the market that goes beyond the zip code. Due to our unique position, Elika, more than anyone else, understands the needs of New Yorkers moving to the Golden State. Comparing New York to Los Angeles is like comparing apples and oranges. You’re busy getting preapproved or prequalified for a mortgage, monitoring your credit, and making travel plans to find the right home. Choosing the right agent can ease your burden and make a more productive, efficient use of your time. While a real estate agent may have a competing agenda, a buyers’ agent is solely focused on the buyer. Elika and our partners do not charge you, the buyer, for any services. Your agent is paid a real estate brokerage fee that is already built into the price of the house. No additional costs are added to the already expensive proposition of moving to Los Angeles from New York. Our job is to listen and learn about your needs. We’ll assess all your must-haves in your new LA home and connect you with a buyers’ agent who will take you through the simplified process. As an advocate for you in the LA market, our network real estate agents curate a selection of houses on the market that will drastically shorten the time you spend house hunting. Based on factors such as neighborhood, type of property, and price range, you’ll get a customized strategy that allows you to compete for the house of your dreams in the LA market, even though you are still in New York. There are many considerations when moving from New York to Los Angeles. Saying goodbye to your winter coat in lieu of a nice sweater, giving up your subway pass for a new convertible, and making sure that no matter what time of year it is, you may need sunscreen are all things to worry about when moving to LA. Elika can take the worry out of home buying for you and let you focus on the things that matter. And may I be the first person to say, welcome to Los Angeles. The Elika Blog is a one-stop-shop for insider advice on finding a Los Angeles home to fixing it up, and fitting it out with style and know-how. Brought to you by Elika Real Estate.